Goldstar precision machining has increased its CNC turning capability for making turned parts. A complete range of aluminum, steel, stainless, titanium, brass, copper can all be turned. 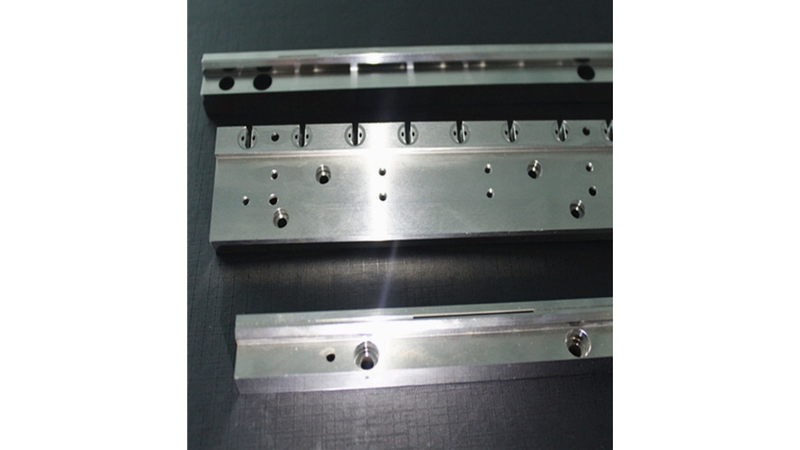 Our turning capacity is available for one-offs through to batch production of your components.